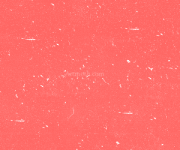 Illuminate is a light pink based enhance. 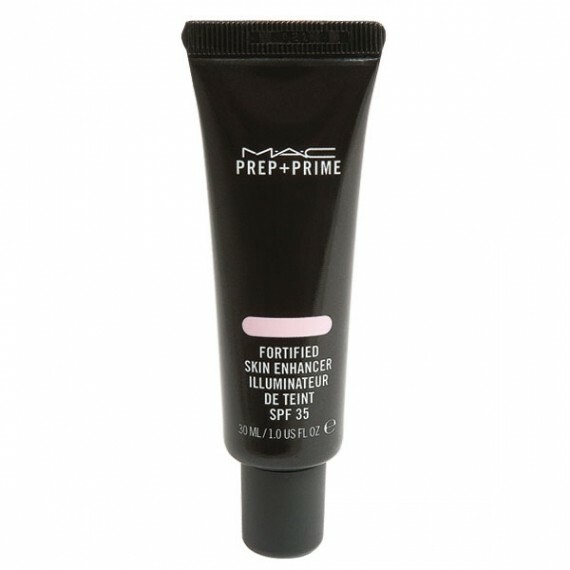 A tinted skin primer formulated with soft-focus powders to help even out skin tone and add radiance. Lightweight and invisible, it goes on under foundation or powder for a naturally perfect look and subtle glow. Helps protect against pollution and UV rays with SPF 35 protection. Available in four tints: Illuminate adds radiance to a sallow complexion; Neutralize calms a red, blotchy complexion; Adjust brightens dull skin; and Recharge adds a little “boost” to any dull complexion. Fragrance free.